Gregor Gregerson is the founder of Silver Bullion, a company committed to providing the safest place for your precious metals. 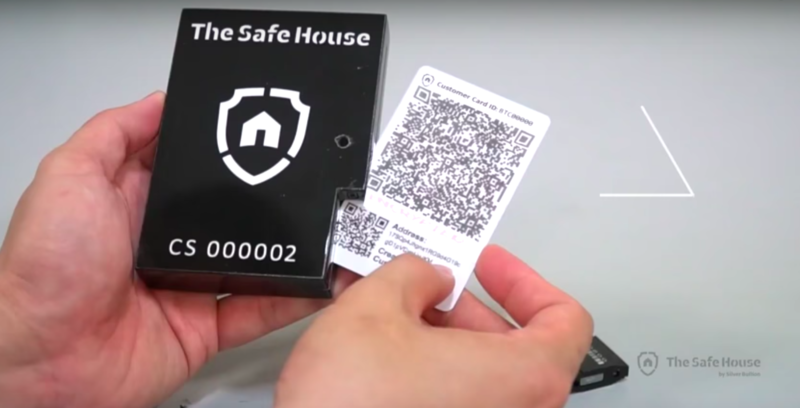 In a quest to offer the best protection for the clients’ wealth, they have designed the safest storage for cryptocurrencies by physically encrypting and storing private keys. 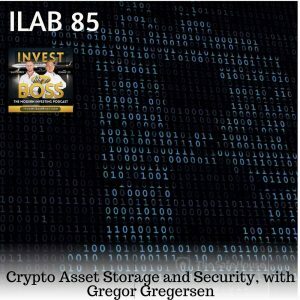 On this episode, Greg reveals how the idea of physical crypto storage came about and what makes it the safest storage for cryptocurrency in the market. He explains the risks of keeping these assets digitally and how to alleviate these risks. This episode talks about the different levels of security for crypto, the advantages of physical storage, and the features that the investors can look forward to in this new product. Listen to ILAB 85 on iTunes here or subscribe on your favorite podcast app. 11:16 – Who are the clients? 23:36 – When is the launch? 24:56 – Why they created this new storage? 40:19 – How to start?